Police need your help locating a missing family. ALBUQUERQUE, NM - Authorities are searching for Vanessa George, 25, her two children, 4-year-old Zoe Beccenti and 1-year-old Chloe Becenti, and her sister Leticia George, 20. 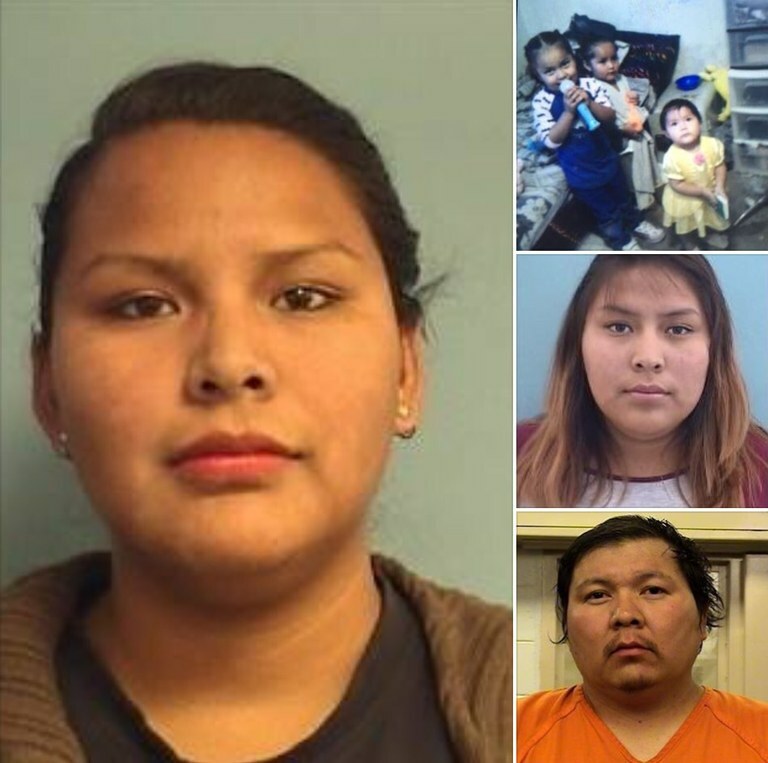 The family was last seen on January 5th on the Santa Ana Pueblo. Relatives are concerned because they haven't heard from the family and Vanessa George's etranged boyfriend, Murphy Becenti, 34, was just released from jail on December 30th. Murphy Becenti has been known to be violent toward Vanessa. Vanessa George could be driving a 2013 Toyota Tundra with a New Mexico license plate of 578SNY. If you have any information about the sister's, children's or Murphy Becenti's whereabouts you're asked to call 911 immediately.